Provides a wide range of environmental engineering, consulting, remediation, and geotechnical engineering including soil, asbestos, and groundwater projects. 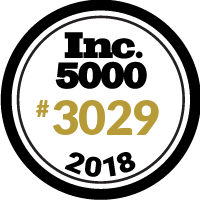 Proud to be one of the fastest growing companies in America. We would like to congratulate our devoted employees and exceptional clientele.